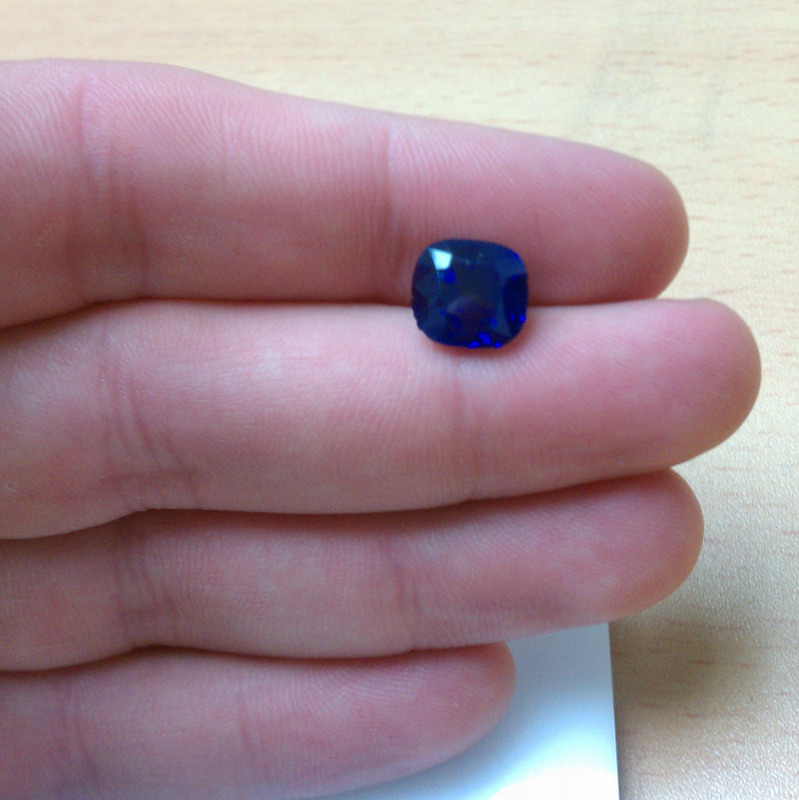 Back on March 17, 2011, I posted a blog regarding a Kashmir Sapphire I received for polishing (read it if you haven’t). I just wanted to do an update on the high-end gemstone. I felt like I didn’t give it the love and attention that it deserved. 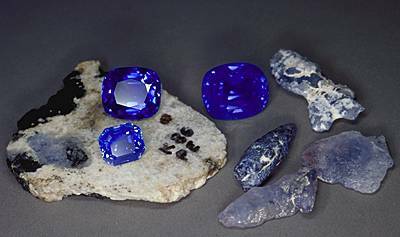 Kashmir Sapphires were first mined a 100 years ago in the Padar region of Kashmir which lies mainly in a valley between India and Pakistan. A region of great natural beauty, Kashmir was a luxurious state in the 19th century. It became a disputed territory after the partition of the subcontinent in 1947, when it joined India rather than Pakistan (sounds like something out of a playground incident with a bunch of kids, just saying). 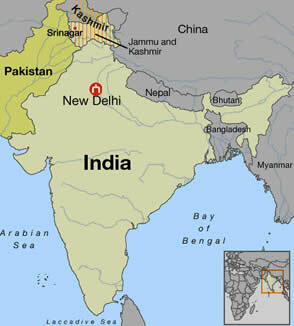 The dispute continues to this day, with parts of Kashmir occupied by Pakistan. It’s also abundant with Muslim guerrilla activity which further increases the turmoil. Bidding has opened for mining purposes and hopefully, this gemstone gets it’s time in the limelight because once you’ve seen this baby, I guarantee you’d fall into it’s spell just by the vibrant colors it gives off. I think I gave the Kashmir Sapphire the justice it deserves. Tax time means jobs sit in my estimate box. Every year, around this time, the month of April becomes a period that drags you down from the consistent flow of work you gathered from the holidays. Your mind starts to wander into an abyss of negative thinking when you thought this industry was picking up from this God awful recession. My father told me that this generation of jewelers isn’t as lucky as his. He enjoyed his late 20’s well into his 30’s. He partied it up like no ones business and his business was growing at a staggering rate and forcing him to expand to keep up with the demand of the service we offer. 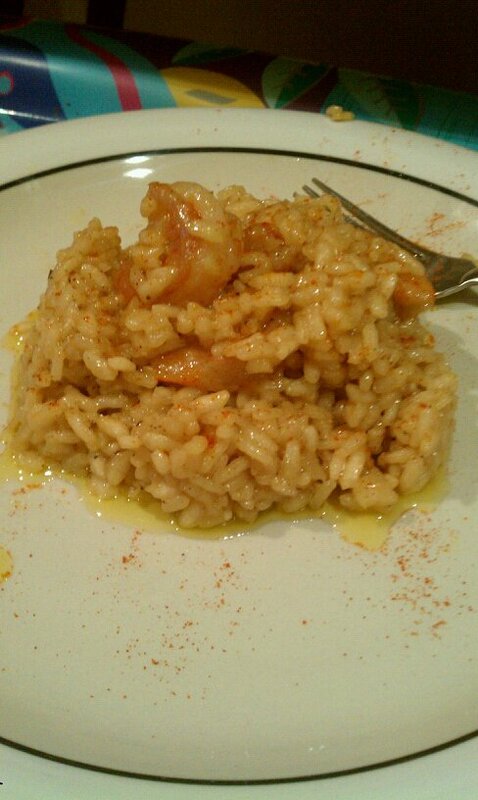 I never thought, at 27 years of age, I’d be finding ways to occupy my down time teaching myself how to cook Italian cuisines (trying to master the risotto) and budgeting my daily spending just to get by when I should be building a foundation for my future little family I’d like to start one day. Weird how things work out. Hard work leads to a positive outcome? Hope so… What a ‘Debbie downer’ that little segment was. I do apologize for that. So yeah, the point is, tax time equals to more jobs on hold. I get a call from a customer around 10pm the other night telling me that his polisher broke his customers stone set in the ring. It’s an 11 carat spessartite garnet, while steaming it. He needs a matching replacement. 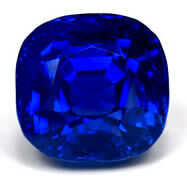 If you guys didn’t read my last blog on that Tanzanite piece I wrote about, read it. Extreme temperature changes can cause severe damage to your stone and to your wallet. 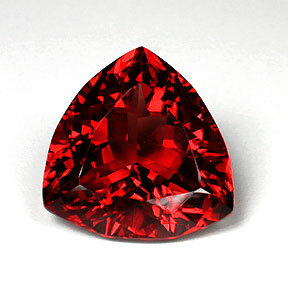 A spessartite garnet of that size runs about 900-1000 per carat. The stone comes from Tanzania (like the Tanzanite) and its color shades are orange to reddish orange to red. I’ll try to take a few photos of it and blog about it next week.